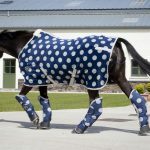 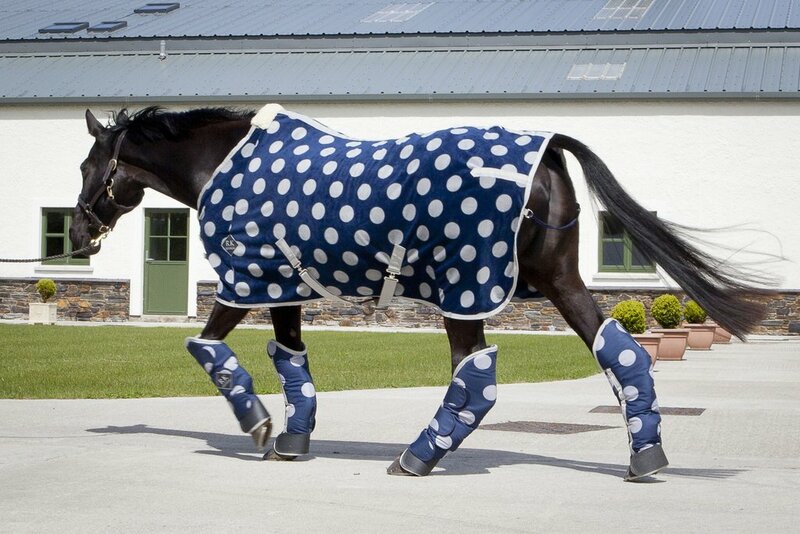 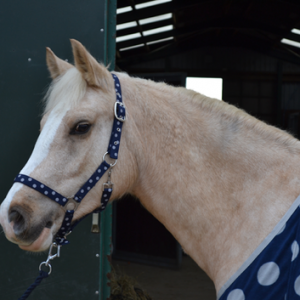 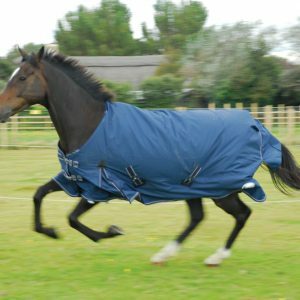 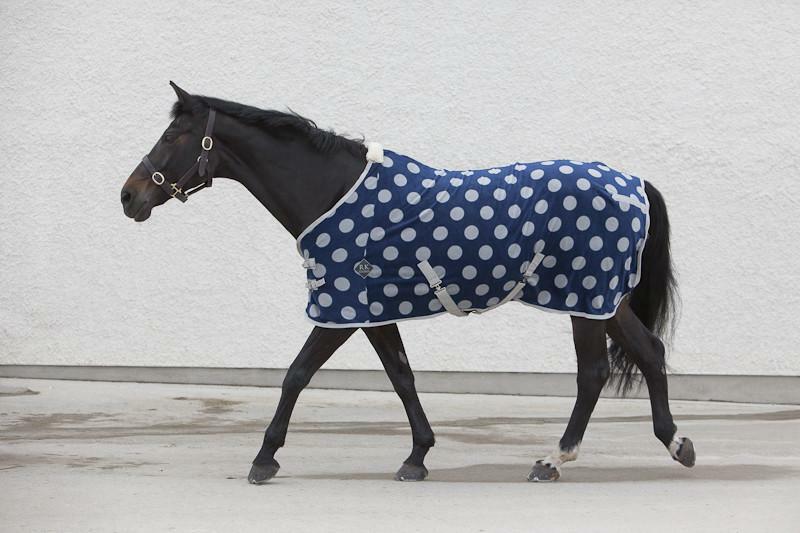 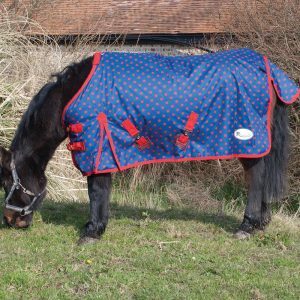 Luxury blue spotted fleece sheet last few remaning! 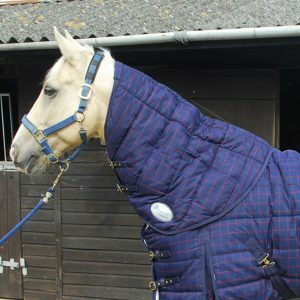 Clearance sale last in stock! 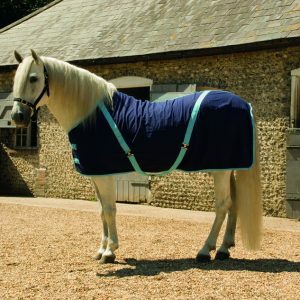 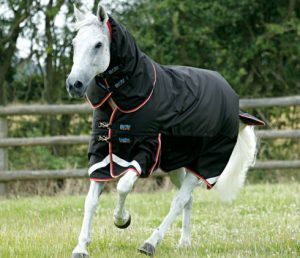 This pretty fleece rug is ideal for cooling, traveling, or as an extra layer in chilly weather.